It was a few weeks before Christmas last year when 31-year-old Robbie Chernow arrived by car in Ashland, Ohio. He’d just taken a job as executive assistant at a new film production company called Good Deed Entertainment (GDE), which had, like Chernow, relocated from Los Angeles the month before. Pining for job security and a breather— he’d been working 12-hour days — Chernow accepted GDE’s offer eagerly. Part of a trend of coastal film companies fleeing the burnout and high turnover of New York and L.A., GDE shows the potential for a startup to thrive in Ohio’s burgeoning film ecosystem. After the grand opening of Cleveland State’s standalone film school last August, GDE and a number of other companies are positioning themselves to shun tradition and do the previously unthinkable: attract and keep industry talent and productions in Ohio rather than Hollywood. To Chernow’s mind, the possibility of a gigantic tax benefit was just part of the reason to say goodbye to West Coast life. That model is what film heads in Cleveland and around Ohio point to as proof of this region’s potential if the current tax credit’s $40 million cap is raised to $100 million. Film commission president Ivan Schwarz asserted that the credit is not just a perk for out-of-staters, but an absolute necessity to draw and keep new startups working in Ohio. A proposition for the $60 million boost as part of Senate Bill 37, Schwarz said, could not only encourage more events like “Captain America” shooting on Public Square— a production that spent $35 million alone on wages, creating 3,875 temporary jobs — but create a stronger environment for more startups like GDE, film distributor Gravitas Ventures and the nascent Dakar Studios, looking to fund projects here that use local talent. Frederic Lahey, the director of Cleveland State University’s new film school, said he’s right alongside Schwarz as far as convincing state politicians goes. Even if the $100 million incentive comes through, however, he noted that production companies, whether temporary or stationary, are still going to be on the hunt for grips, assistants, lighting techs and postproduction talent at the ready. With applications to his program up 70% since last March, Lahey said his 290 students could fill production roles easily. He even wants to have GDE staff guest-teach a class someday. “Meanwhile, we’ll be providing the farm team,” he said. 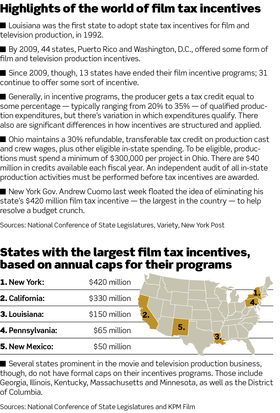 Although Atlanta’s Hollywood love affair seems solid, the outcome in Ohio isn’t guaranteed. 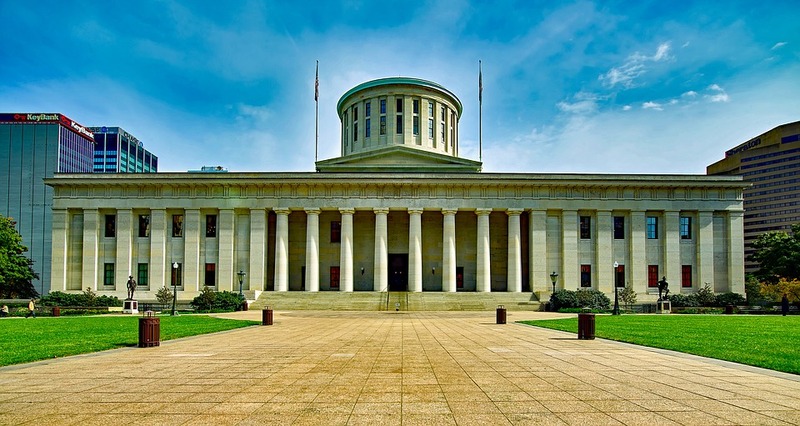 Critics of SB 37, such as Micah Derry, director of Americans For Prosperity — Ohio, claim that a $60 million increase to the incentive would actually have a negative impact on Ohio taxpayers. In testimony before the Ohio Senate in early March, Derry cited as examples Maryland and Michigan, states that made similar tax increases in the past few years that didn’t prove glowingly beneficial. Schwarz countered that the benefit to Ohio is anything but short-term. A $100 million budget, he said, would not only “cause my phone to be ringing for days,” but could lead to something grander: a 10-soundstage, 250,000-square-foot media tech campus. That, he added, would eventually generate up to 5,000 jobs. Success has come in flashes. Andrew Myers, who moved with his wife and two kids from L.A. to become GDE’s creative executive, said GDE is in the process of taking on a “grounded” sci-fi script that will be shot nearby. Nikki Stier Justice, GDE’s chief operating officer since 2014, is prepping promotion of five GDE films set to show at the Cleveland International Film Festival. As far as missing Los Angeles, no one on GDE’s five-person staff appears nostalgic for the two-hour commutes and high rent (“I have, like, a two-bedroom now that’s $700 less than what I was paying,” Chernow bragged). Even if they need to fly out west to meet with executives, Justice said, the trips in sum cost less than what it would to live and produce out of Hollywood. In fact, Justice is deep-down enamored of the company’s new headquarters, which will soon feature a 25-seat screening room and a fully operational soundstage on the building’s third floor. They’ve even taken in four interns (one from CSU’s film program) to help with script screening. A horror film set in Medina? Maybe a Christmas rom-com right on Main Street? It’s all possible in Ohio. I See You will have its Cleveland premiere at the Cleveland International Film Festival (CIFF)! The thriller filmed in Cleveland last summer, just one of many films and TV shows that used Northeast Ohio as their film set last year. With a production of over 100 cast and crew members, 60 were local crew, 50 were local extras, and 16 local actors were cast in speaking roles! I See You also engaged with many Northeast Ohio businesses during their shoot, and booked 600 hotel room nights in local hotels. 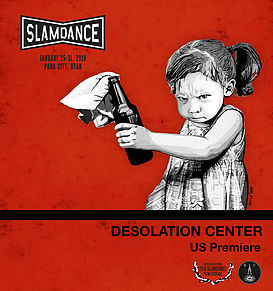 Produced by Cleveland-based Matt Waldeck and his company Zodiac Features, I See You stars Academy Award Winning actress Helen Hunt (Twister), Jon Tenney (The Closer), and Judah Lewis (Demolition). Adam Randall (iBoy) directed the film, and Devon Graye wrote the script. 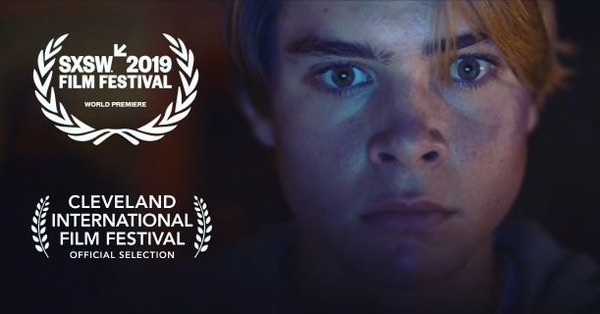 I See You had its world premiere at the 2019 SXSW Film Festival, and will be playing at CIFF on Friday, March 29th at 8:15 pm at the Capitol Theater, and at Tower City Cinemas on Saturday, March 30th at 1:25 pm and Sunday March 31st at 4:10 pm. All showings are now on stand-by! This doesn’t mean it’s sold-out, this will require you to go to the theater 1 hour before the screening to get in the stand-by line. 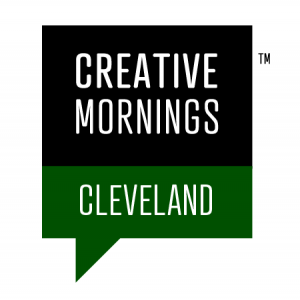 GCFC President & CEO Ivan Schwarz was a guest speaker at the recent CreativeMornings Cleveland talk hosted by the Cleveland Statue University School of Film & Media Arts. CreativeMornings Cleveland started off their 2019 series by thinking about the SURREAL, the bizarre, and the extraordinary; what better way to start this series than by talking about the “Movie Magic” present in the Cleveland film industry? Ivan talked about the surreal as it’s captured for the big screen from the myriad of incredible locations found all across Northeast Ohio, and how Cleveland can be THE place for producing entertainment content if it wants to be. 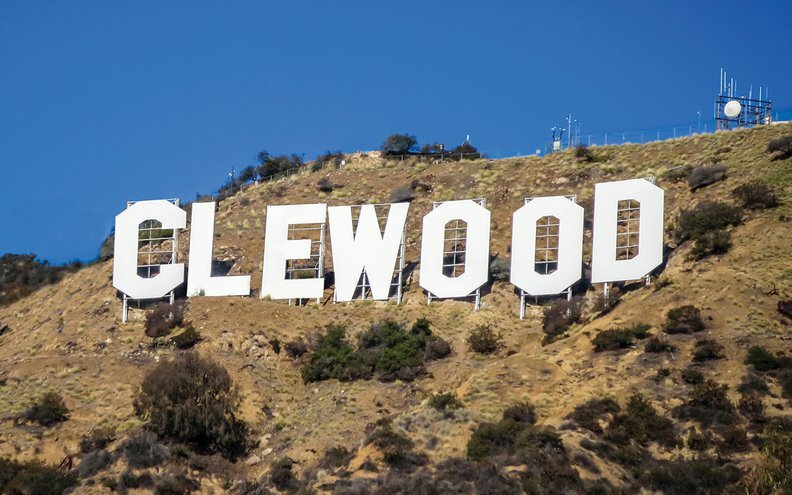 Moving from Cleveland to L.A., Ivan Schwarz has been on a mission to build the film industry in Northeast Ohio, and he’s been quite successful in attracting blockbuster film productions from the biggest Hollywood based studios. The work is, however, far from over with more jobs, industry, and infrastructure to be built. He talks about siloed leadership in our communities, craft beer, and the opportunity that is available if everyone works together to say yes, to everything. Congratulations to I See You which will have its world premiere at the SXSW Film Festival in March! I See You was one of several films made in Cleveland last summer. Out of over 100 production cast and crew members, 60 were local crew, 50 were local extras, and 16 local actors were cast in speaking roles! The production engaged with many Northeast Ohio businesses while they were filming, and booked 600 hotel room nights in local hotels. Produced by Cleveland-based Zodiac Features, I See You stars Helen Hunt (Twister), Jon Tenney (The Closer), and Judah Lewis (Demolition). Adam Randall (iBoy) directed the film, and Devon Graye wrote the script. Learn more about I See You in the recent Cleveland.com article. Going to SXSW? I See You will be screened three times: March 11, 13 and 15.
the Cleveland portion of their filming last week! 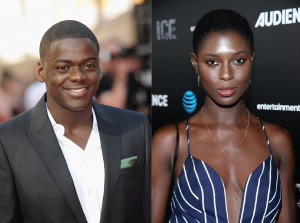 Universal Pictures’ Queen & Slim, starring Daniel Kaluuya (Get Out) and Jodie Turner-Smith (Nightflyers), filmed scenes on the east side of Cleveland over four nights last week, despite the formidable cold. Queen & Slim is the story of a couple whose first date takes an unexpected turn when a police officer pulls them over. The script is based on an original idea and treatment from bestselling author James Frey (A Million Little Pieces). 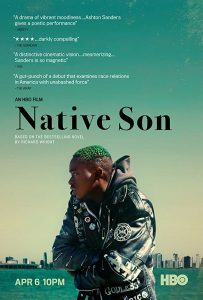 Directed by Melina Matsoukas (Insecure, Master of None) and written by Lena Waithe (The Chi, Bones), with executive producer Pamela Hirsch, the film is being produced by Hillman Grad Productions, De La Revolución Films and 3BlackDot. Andrew Coles and Michelle Knudsen are also producing. We are thrilled that Fall 2018 GCFC Intern Cayla Koslen had the opportunity to work in the Locations Department during their short time in the CLE. Queen & Slim‘s production now heads to New Orleans to finish filming, and we wish them the best!